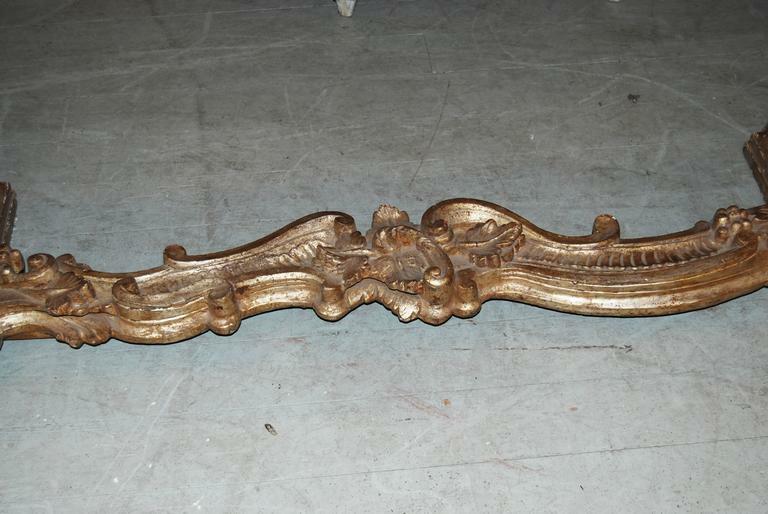 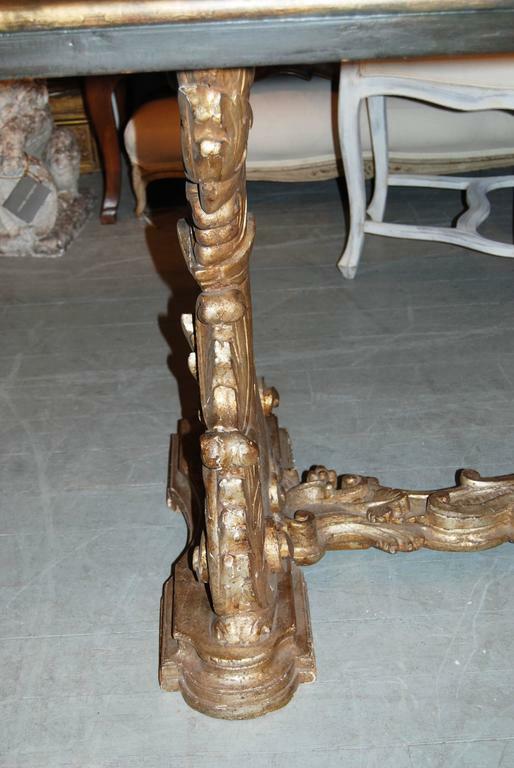 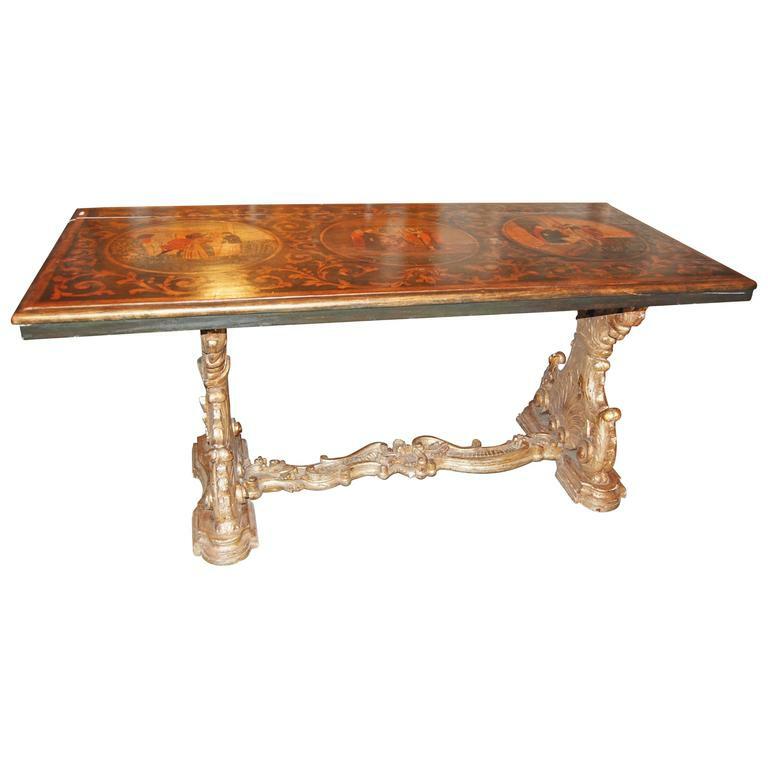 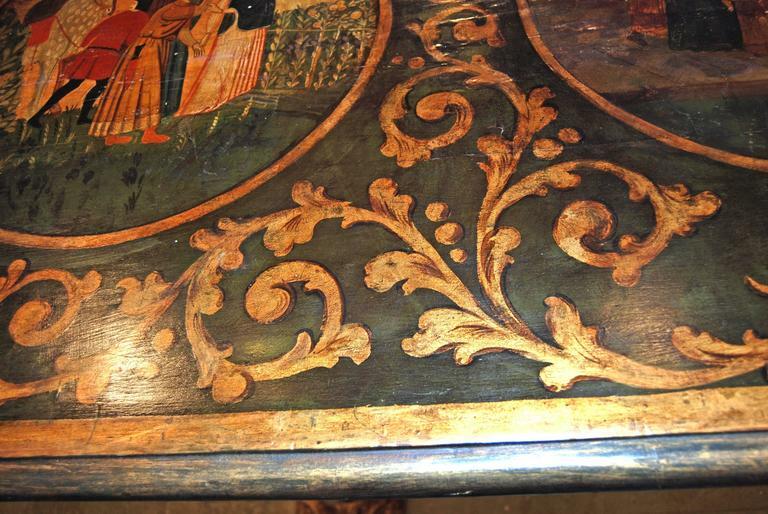 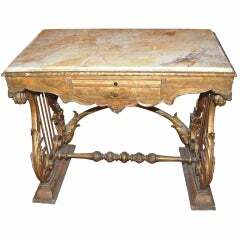 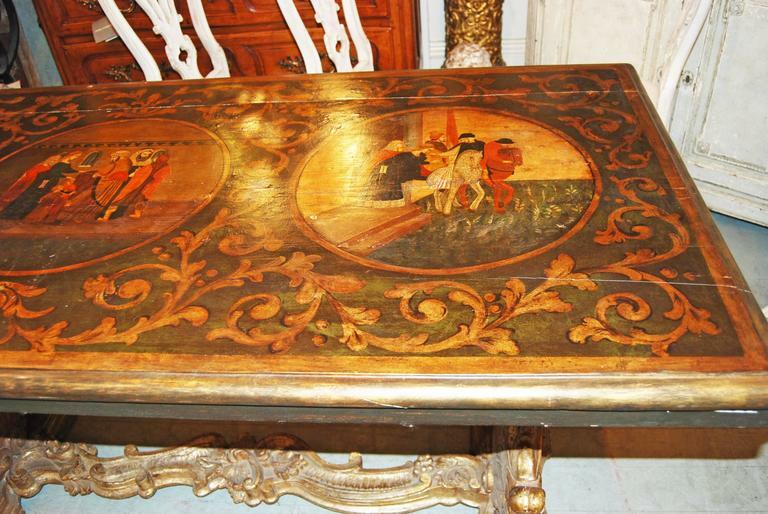 Beautifully painted refectory table on carved and gilded legs. 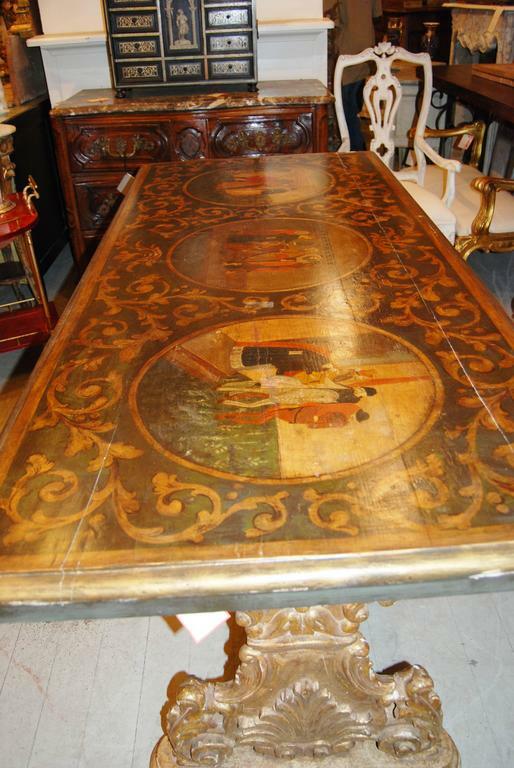 Beautifully painted poudreuse with original paint and mirror. 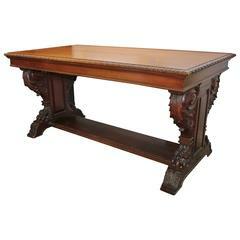 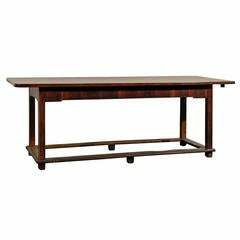 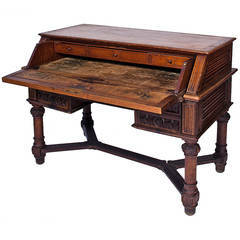 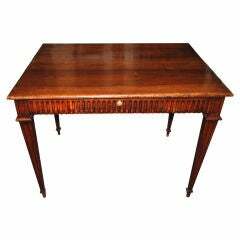 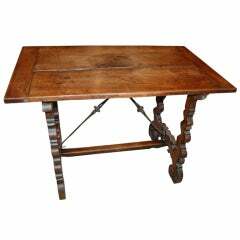 Early 19th century English library table with two drawers in Goncalo Alves.